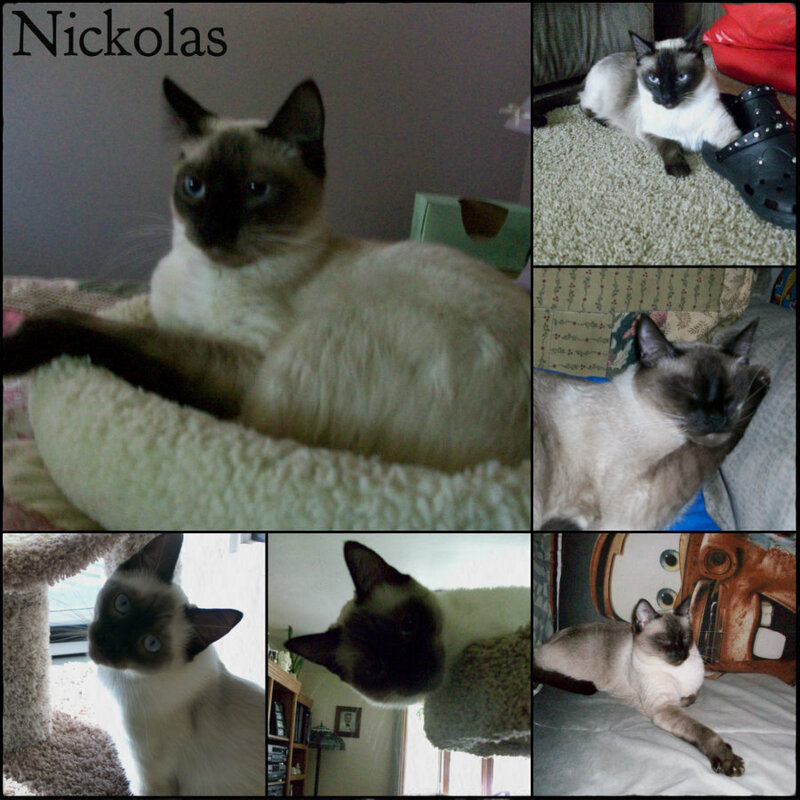 ★ Nickolas ☆. . HD Wallpaper and background images in the Siamese बिल्ली club tagged: nickolas applehead siamese adorable. This Siamese बिल्ली fan art contains स्याम देश की भाषा बिल्ली, स्याम देश की भाषा, स्याम देश की बिल्ली, and सियामियाई. There might also be टॉम, बिलाव, टॉमकैट, बिल्ली, सच्चे बिल्ली, सच बिल्ली, बिल्ली का बच्चा, किटी, and किट्टी.